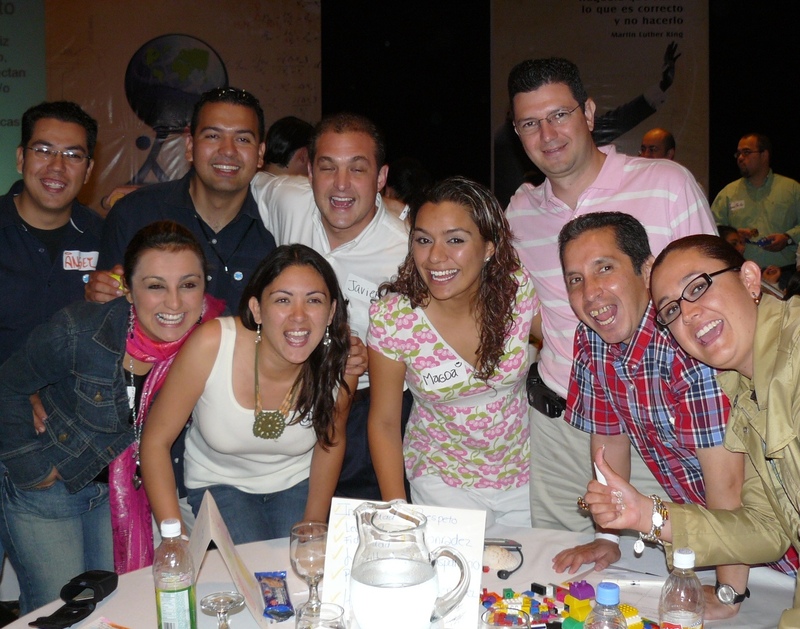 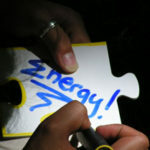 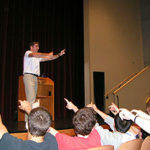 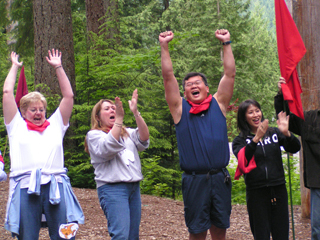 Action, adventure, and learning that energizes people, transforms teams and drives performance. 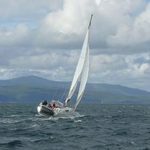 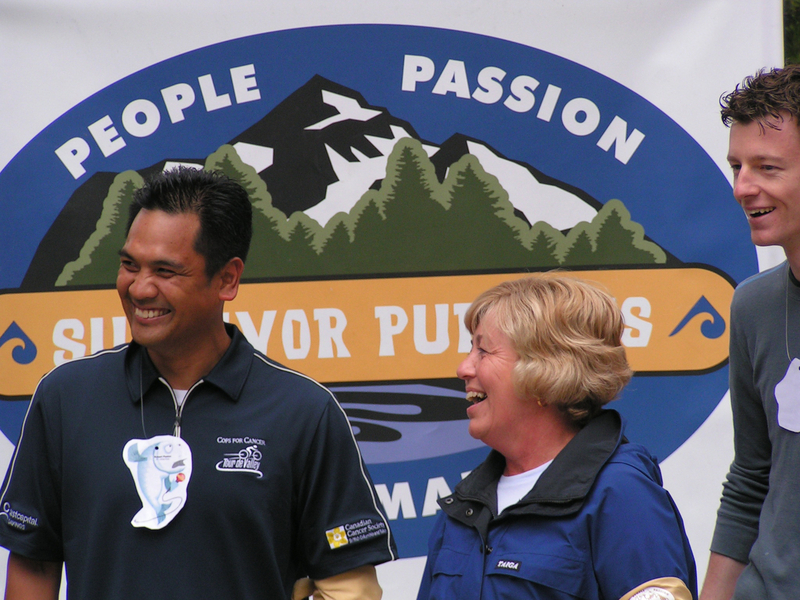 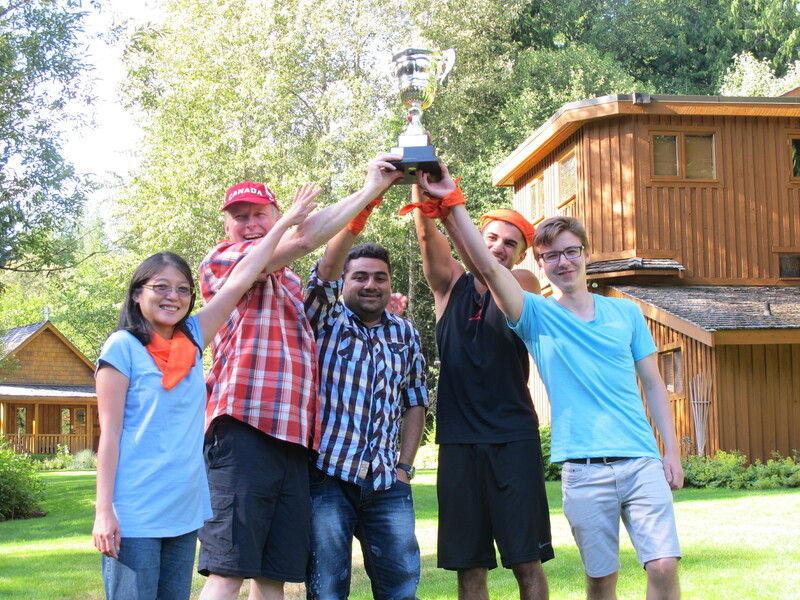 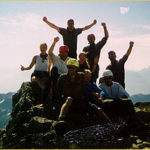 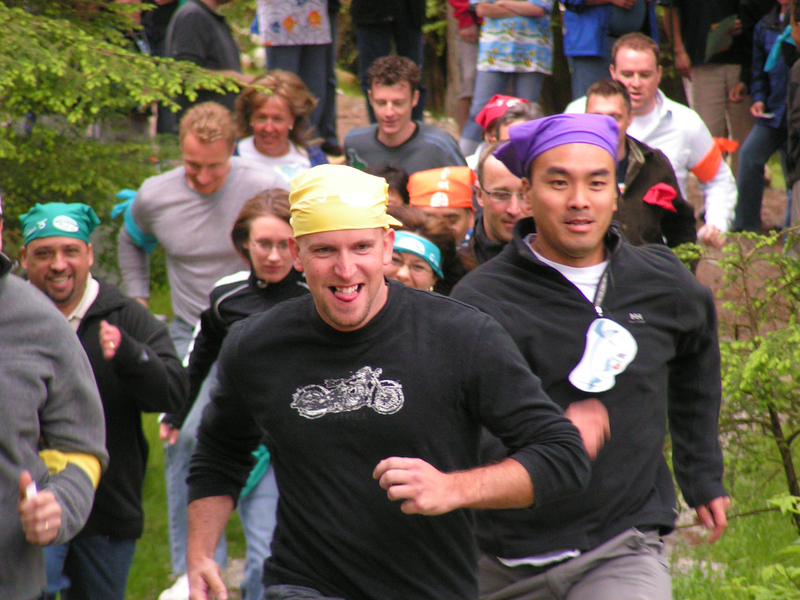 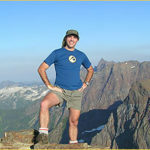 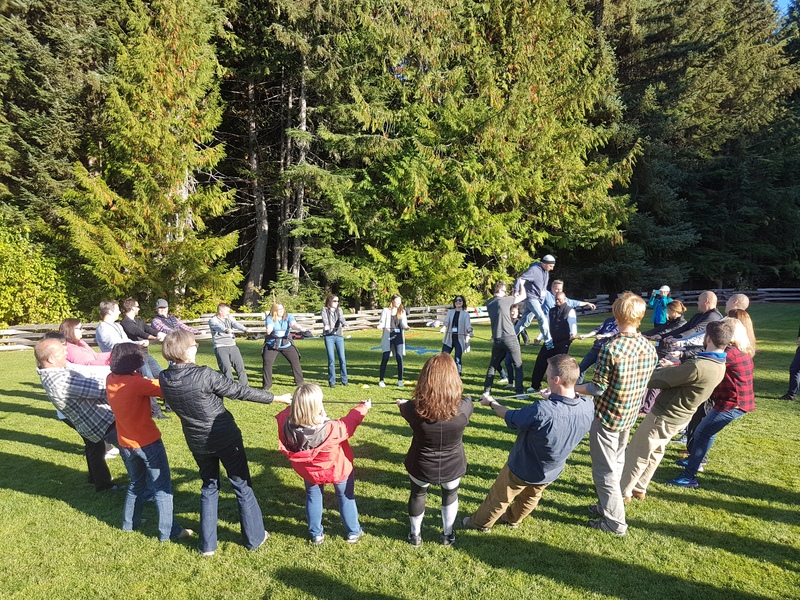 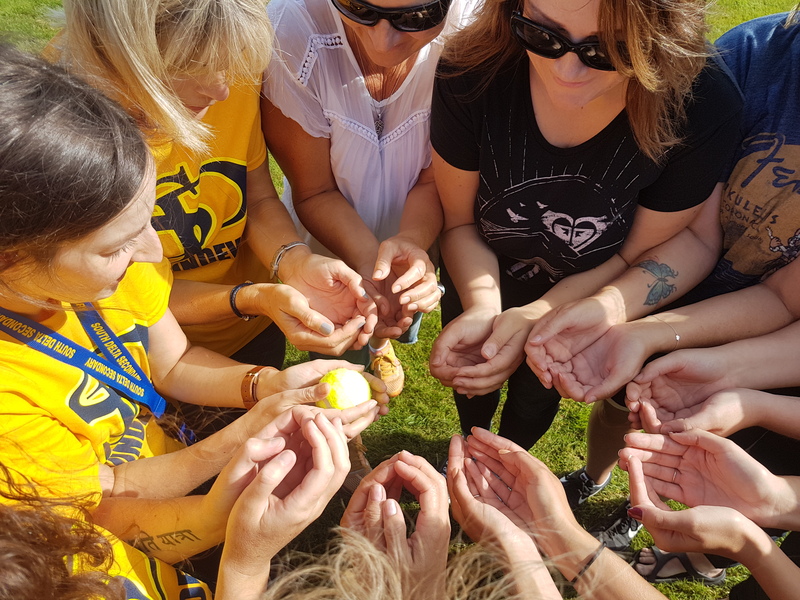 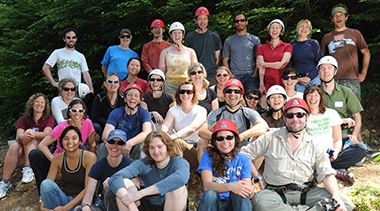 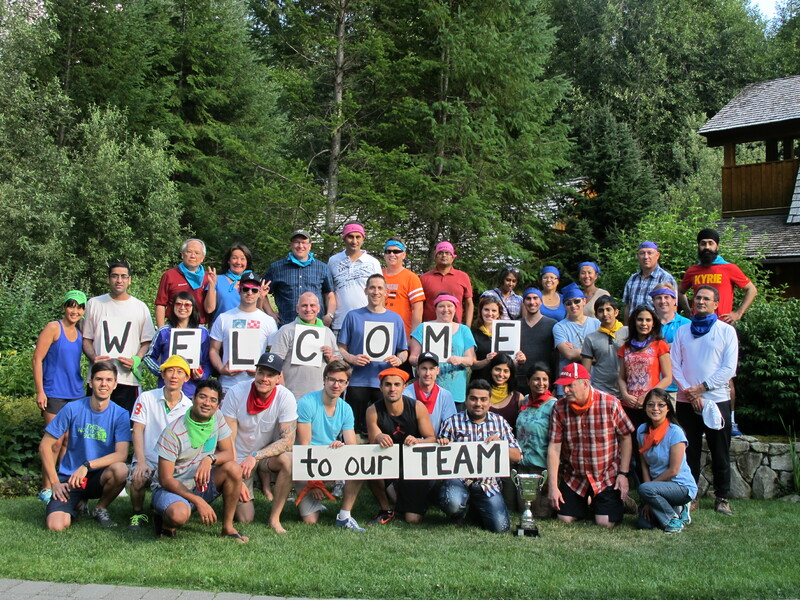 Whether indoors or outdoors, a one-day event, to enhance a training seminar, or as part of a retreat or conference, Pinnacle team-building activities and adventures are not just challenging and fun – they are meaningful, transferable, professionally facilitated, result-focused and unforgettable! 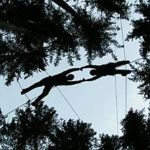 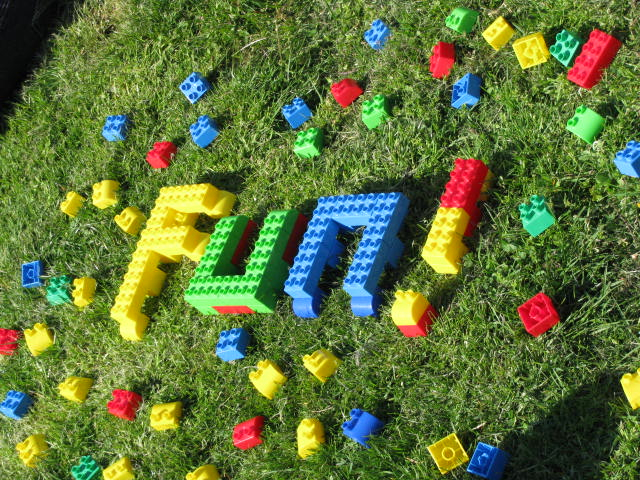 As well as creating one-of-a kind custom experiences for any theme and venue of your choice, we have several options you can choose, from energizers to creative design and build activities to the more physical adventures. 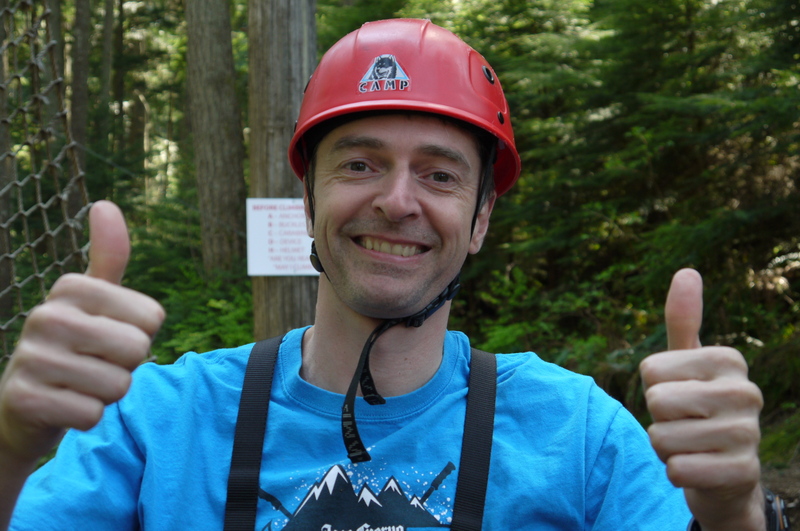 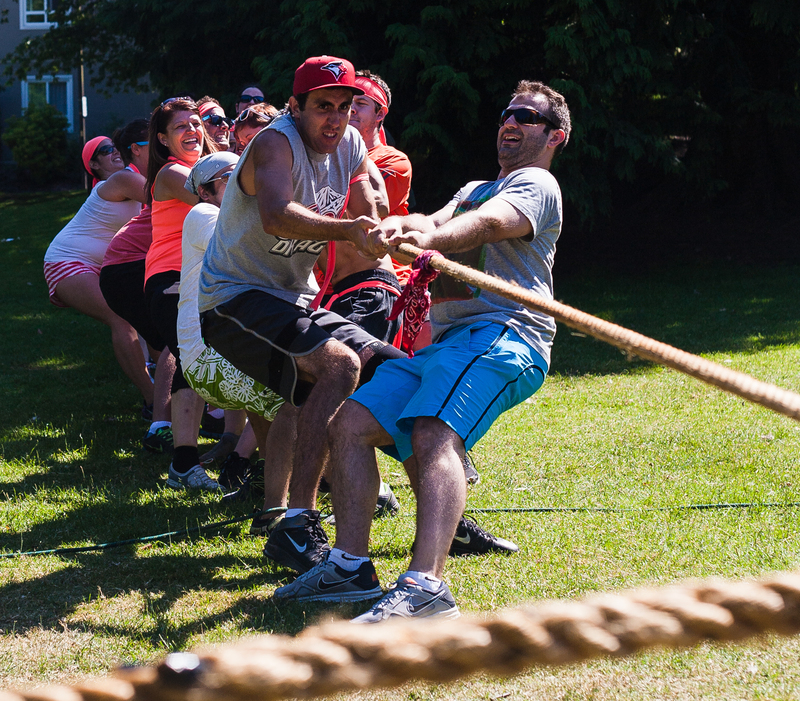 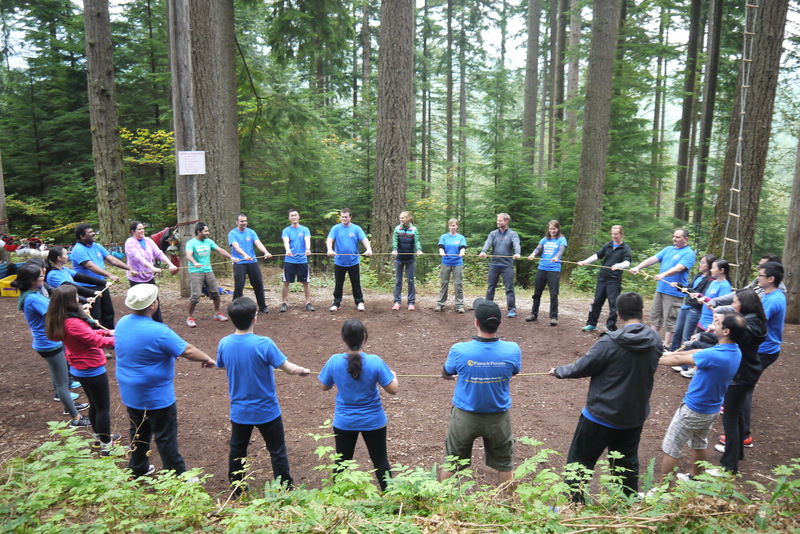 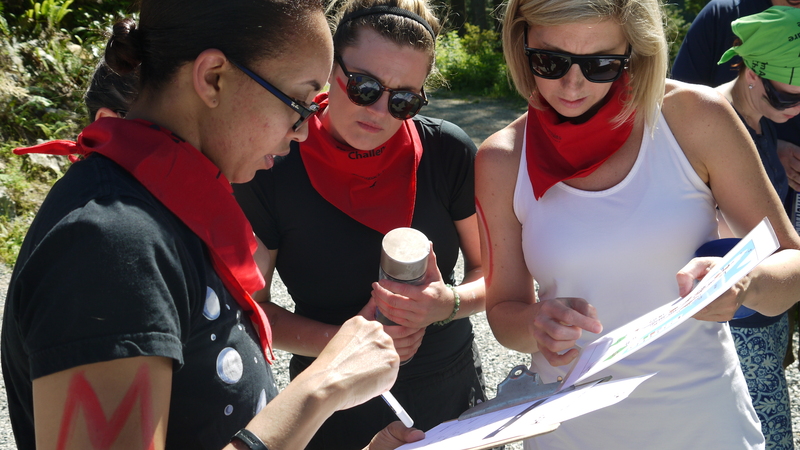 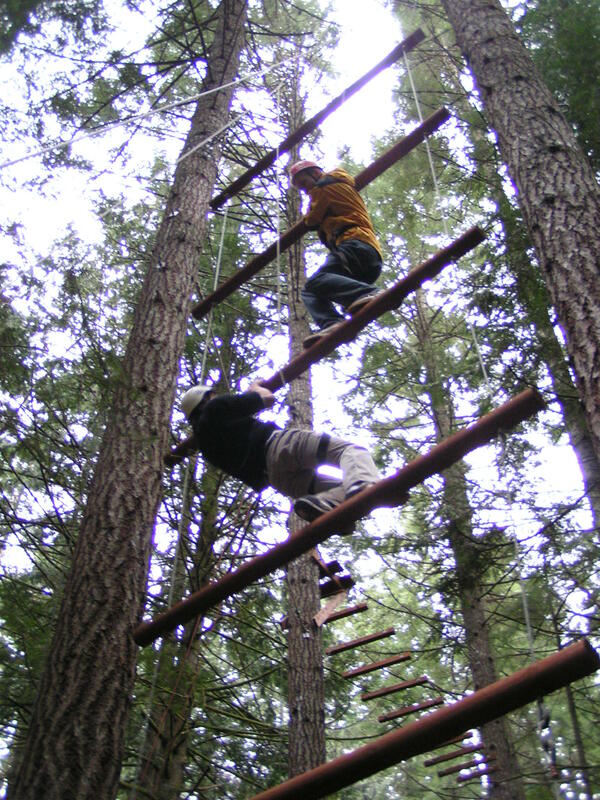 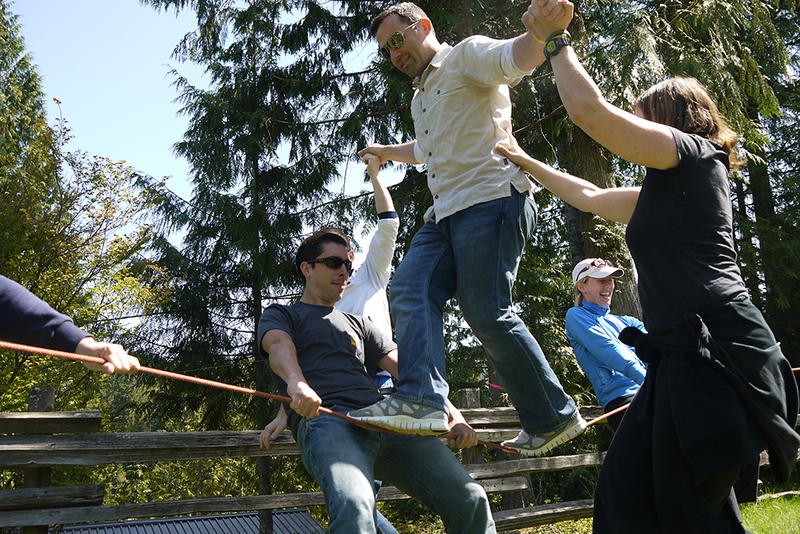 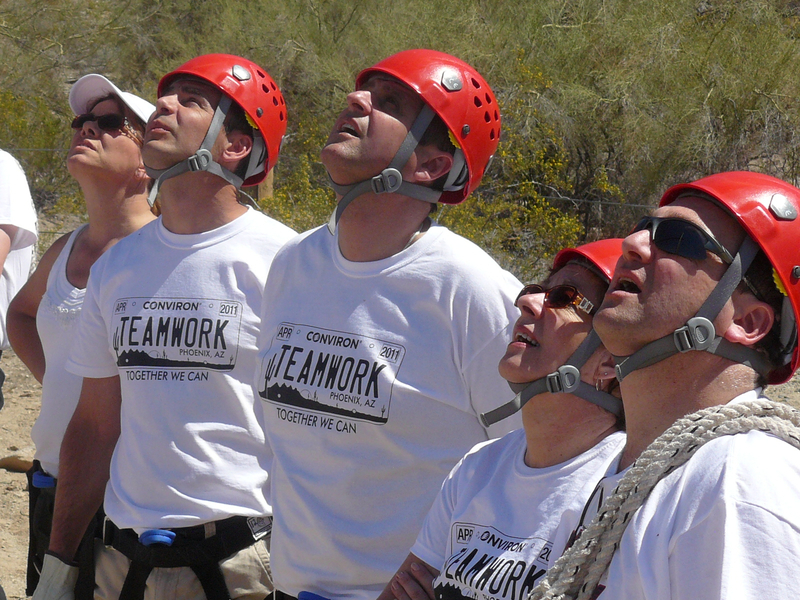 Contact us today at 604.876.7535 to create a shared team adventure that will take your business to new heights!